If you read our Power Rankings reboot article from February, you know that we combined the collective wisdom of the Ultiworld Disc Golf bullpen with a proprietary objective metric to generate our top 25, marrying the “eye test” with cold hard stats. After two rounds of voting, we decided to improve on the design and adjust some of the finer details. Here’s the skinny. Previously, voters ranked their top 25 players based on the full competitors list from the most recent qualifying events: Majors, National Tour, Disc Golf Pro Tour, and European Tour. For instance, our Pre-WACO rankings asked writers to focus on the results from the Las Vegas Challenge and the Memorial. 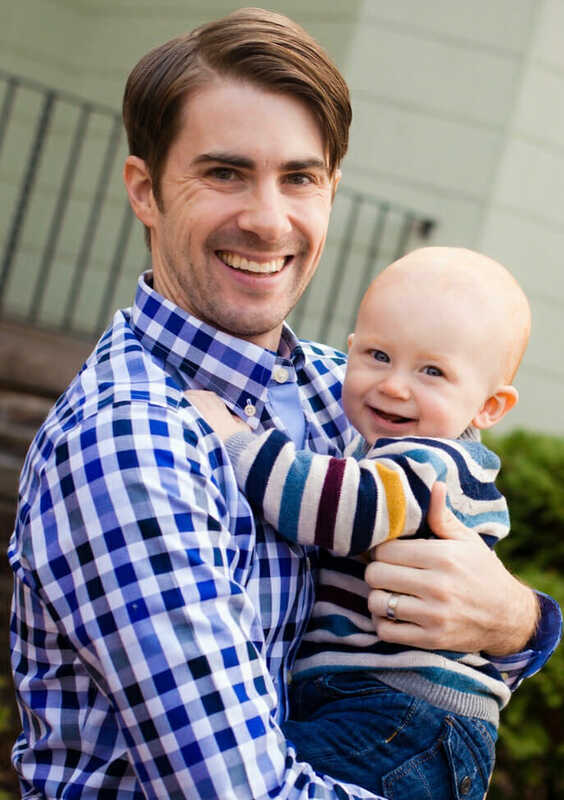 To address the disjunction between the registration-driven voter roll and the objective 25, we decided to leverage the objective formula to create a better ballot for our voters. We created this metric under the auspices of our motto, “What have you done for me lately,” so why not give it a bit more play? Beginning with this iteration of our Power Rankings, voters will rank their top 25 players based on a randomized list of the objective top 50. They’ll still focus on results and trends from the most recent qualifying tournaments, but they’ll also have the option to rank those upper echelon players who compete on tour less frequently. Our logic: if you drop out of the top 50, you’re probably not playing well enough and/or often enough to qualify for the top 25. Both MPO and FPO saw players previously ranked no. 4 claim the top spot. Anyone surprised that Paul McBeth and Catrina Allen are tops after their victories at the Waco Annual Charity Open? No? Well who predicted Alex Russell to no. 10 and Callie McMorran to no. 11? Keepin’ it spicy: Of the 50 ranked competitors, only Kevin Jones, Madison Walker, and Hailey King tread water, remaining nos. 12, 10, and 17, respectively. They’re baaaack! Paul Ulibarri, James Conrad, Andrew Presnell, and Gregg Barsby were ranked in the preseason poll but fell out of the top 25 following the LVC and Memorial. They return triumphant after WACO. When you’re out, you’re out! In FPO, none of the players that fell out of the rankings after the preseason poll rejoined the top 25 after WACO. One and done: A.J. Risley, Anthony Barela, Dustin Keegan, Sias Elmore, Martin Hendel, and Brian Earhart were promoted after two weeks in the desert only to be demoted after WACO. Ditto Sandi Hendel, Maria Olivia, and Nicole Johnson. Will 2019 first timers Jeremy Koling, Eric Oakley, Emerson Keith, Valerie Mandujano, Christina Linthicum, and Lauren Butler continue trending upward or suffer the same fate? 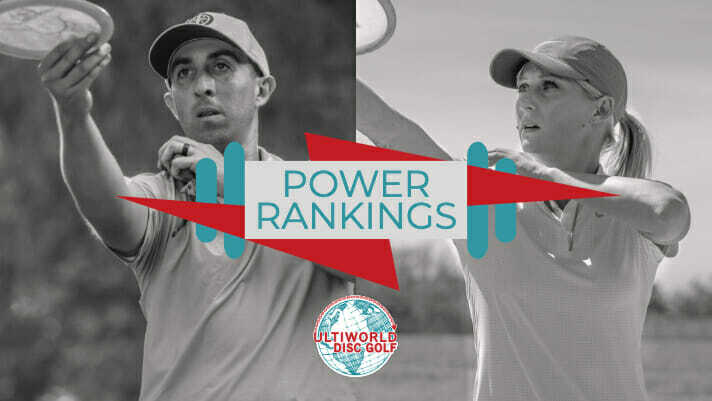 Comments on "Ultiworld Disc Golf Power Rankings: Pre-Jonesboro [April 10, 2019]"